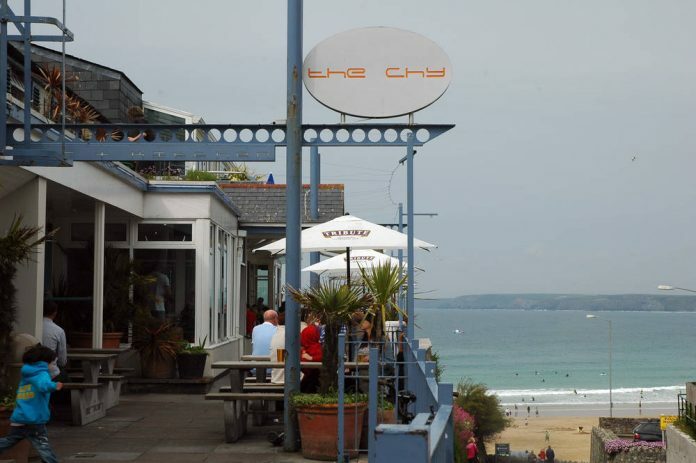 The Chy Bar is a modern boutique style Bar in Newquay with a fabulous breath-taking view. It serves great food at reasonable prices. Families come for lunch or dinner leaving the table full and glad. In fact, it is dog-friendly. A customer was happy when the management allowed them to bring their dog in and gave their dog some water and treats. The Chy Bar boasts of a variety of foods from a delicious range of freshly made stone baked pizzas, to their locally sourced and freshly caught seafood dishes, not forgetting, of course, the usual favourites from their scrumptious burger menu. Their chef’s choice is locally and regionally sourced ingredients and they are proud of it. They have a modern British menu and mouth-watering daily specials that cater to all tastes and ages. Locals with their families come to enjoy the food and the fabulous view. Other guests who prefer burgers are well satisfied with the Chy burgers made from 100% British beef. You can indulge in some of their specials such as grilled tuna steak with Wasabi creamed mash and sugar snap beams. On Mondays, they have special promotions – eat all you can of the sticky BBQ rib. But here is the thing! They have this remarkable way of transforming The Chy so that during the day it is a stylish dining restaurant where families and couples can enjoy the food, and friends come together to talk or chat. But when evening falls, the mood changes and the place comes alive with the funky and modern soundtrack! It becomes a party-fun place, with guests dancing and enjoying the works of the talented techno DJ’s! The Koola club is where they have the underground music scene in Newquay with a capacity of 400 people. The Chy bar is open 7 nights a week and licensed until 4:30 am. As a bar, you can also choose from a fine selection of wine, beers, premium spirits and cocktails from its extensive drinks menu. The drinks are well priced and the cocktails are gorgeous, says one frequent guest. 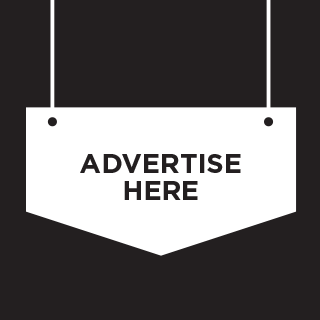 Although The Chy is smaller than a lot of other clubs, many customers do not find that a negative. On the other hand, it adds to the character of the place, comfy and cozy. Next time you are in Newquay, you may want to try delectable food from The Chy. The Chy is along the Beach Road, and so close to the beach, you could savor the view from where you take your lunch or dinner. It is a good hike to Blue Reef Aquarium and a few minutes away from Fistral Beach in Newquay. The Chy Bar has a great review published by Tripadvisor! Of the 169 reviews, 55% ticked excellent, 25% ticked very good and only 7% ticked average. Of course, a small percentage has things to say.